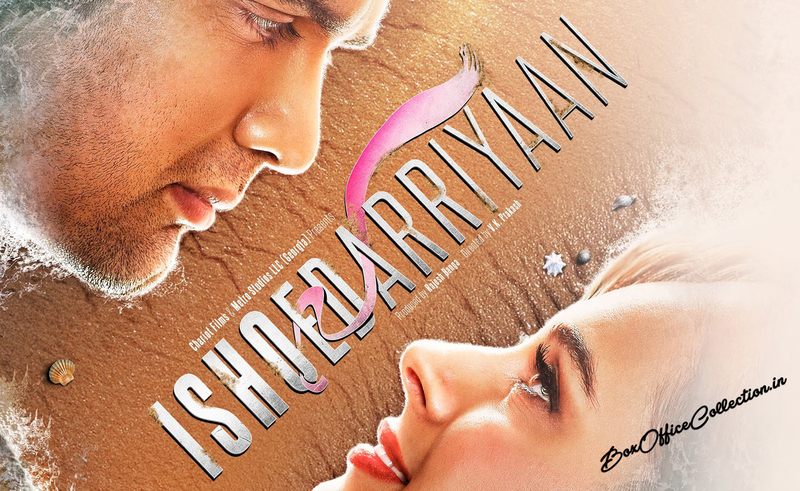 Ishqedarriyaan upcoming romantic movie releasing on 29 May 2015. 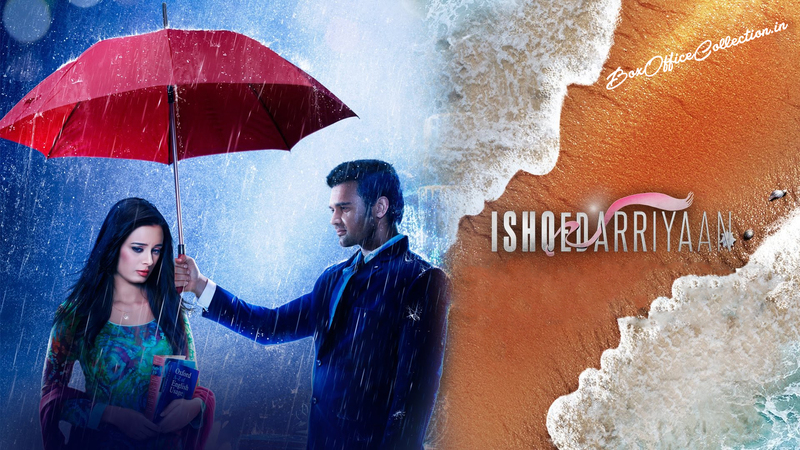 Lead star cast of this are though not so star powered but still known namely Evelyn Sharma & Mahaakshay Chakroborty. Both these stars have not been much praised for their acting talent and performances in their previous films. But now for the very first time they are performing together so it would be joy for the audience to watch a pure emotional romantic movie. It is a full package for even families, youngsters and the couples of course. Audience is expecting much out of this film as the trailers have increased the level of predictions from nothing to at least something. Movie is a good one and fulfilled with drama, romance and thoroughly enjoyable music. You can find lots of romantic songs and all the suitable songs as per the theme of the film. There are many situations where you will find ultimate dose of love and giggle on your cheeks. And the best part is the family drama and opposition by them and the way they resent their love. According to the statements of the critics and also the Bollywood reviewers, we have come to know that this movie might get positive response from little audience especially in it is first week. Total box office collection of movie is expected to be around 15-20 crores* in its lifetime. It would be interesting to see the competition between Arshad Warsi & Jackky Bhagnani starrer Welcome 2 Karachi which is releasing same day on box office and is expected to lead the score board easily over this one. Music of movie is on the lips of the public so it seems that soon there would be a good treat for couples or love story goers.